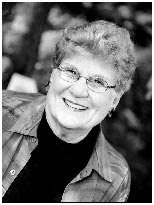 As one of our memorable teachers at CHS used to say (darned if I haven't forgotten her name, although she wasn't the only one) it BEHOOVES me to repeat this post from our CHS54 website which first appeared here in 2004. Unfortunately, some of the pictures are missing....lost somewhere out in Cycerspace. However, it's good to be reminded of CHS54's TRUE heros. "Recently, classmates Calix Reneau and Pat Faulkner were asked to send a photo for the class web site. They both made careers in the U.S. Marine Corps. Thought it would be interesting to see them as they were in Vietnam. When Calix responded, he offered the following: "Our infantry company was on a rescue mission attacking a position and the situation on the ground was pretty grim. It was the close air support we received saved the day and many lives. 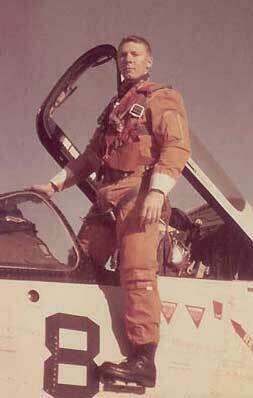 The flight leader of that mission was none other than classmate, Pat Faulkner." 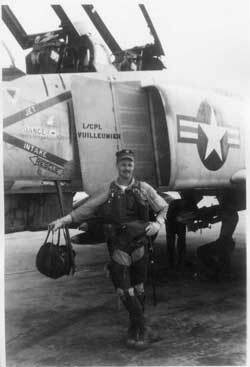 Photo shows Captain Faulkner beside his F-4B Phantom. 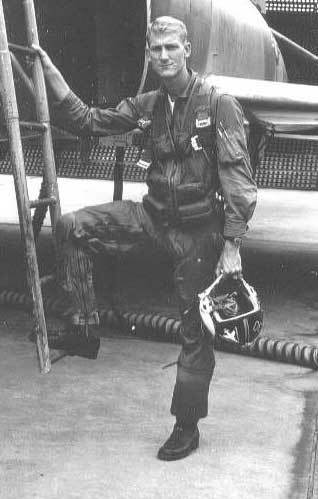 In his two tours in VN, he flew a total of 410 combat missions, was awarded 2 Legions of Merit, 4 Distinguished Flying Crosses, 32 awards of the Air Medal, 2 Bronze Stars and the Navy Commendation Medal. Pat retired after 30 years as a full colonel." Great story! And in case you've forgotten, Obie himself is on our heros list. Obie served 4 years on active duty as an Army officer, and then another 5 years as Captain with the Special Forces of the North Carolina National Guard. 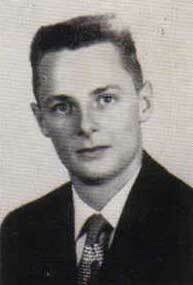 Charles Mateer was the first American to be killed in Laos. He was flying hellicopters for Air America (CIA) when he was shot down. This was in May of 1961, before anyone knew that we were fighting in Laos. Charles' name is not on the Vietnam Memorial in Washington because of a technicality (CIA instead of "official" armed services) but he was defending our country just as surely as any other member of our fighting forces. However, thanks to the wisdom and efforts of several Charloteans, two of whom we know very well, Jenny Margaret Meadow (Forehand) and Obie Oakley....Charles' name is prominently displayed on the Charlotte Vietnam Memorial, there on the grounds of the old Thompson Orphanage.
" 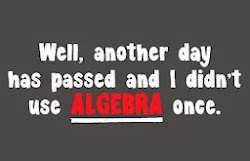 I had tried unsuccessfully for a number of years to find you folks and finally gave up thinking that when Central closed, so did all chances of finding former classmates. I was found by Ellen (Abernathy) Bates, who called me one morning from Wyoming. She said they had been looking for me for a number of years. Thanks to the Internet and some of the search programs now available to the general public, she was able to explore in places never attempted. As you may or may not know, I was a member of the class of '54 for only my graduating year. I never really got to know too many people in our class. I do remember not ever having a date with a single girl in our class because I was only 16 years of age during 80% of that final year. And you know how sensitive high school seniors are to age differences, especially girls who feel like they are dating sophomores. I remember having to invite a sophomore to our senior prom. She was thrilled.....So was I.
I spent most of my life flying airplanes for the Air Force. I was a career officer and fighter pilot. Something I dreamed of doing all my life. After retirement, I taught college for 15 years here in San Antonio, Texas. I was offered a very nice separation package in 1995 so I took it. They wanted to get rid of overpaid, tenured Profs. I live in the small town of Schertz...a bedroom community adjacent to San Antonio, Texas. I have been a Texan for 34 years now. When I left Charlotte 50 years ago, I rarely returned. I spent part of my life in Europe and Southeast Asia, as well as various assignments all over the USA. I do hope to attend our reunion if at all possible. I think it must be some kind of rite of passage for seniors...a celebration of life that so many never get to participate in. I look forward to meeting you and continuing this conversation." Lt. JG Warren Sparrow at his duty station aboard the aircraft carrier USS Wasp circa 1961. Bill Huntley as the MID Commander of the 541st Military Intelligence Detachment assigned to the 11th Armored Calvary Regiment somewhere northwest of Saigon sometime during 1971. This was the second tour. Charles Switzer - Air Force!